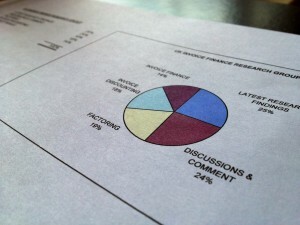 The membership of the UK Invoice Finance Research group on LinkedIn has now topped 900 members. The membership reads like a who's who of the invoice finance industry with members from most of the major invoice finance companies. 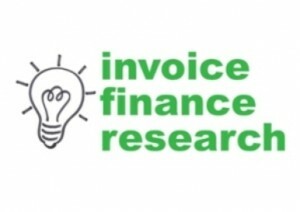 The purpose of the group is to share and discuss research findings that are relevant to factoring and invoice discounting, with the ambition of helping to expand the UK market, and allow a larger number of UK businesses to benefit from these little known forms of business funding. You can find details of the group, which is free to join, in our research section under Find Out More.